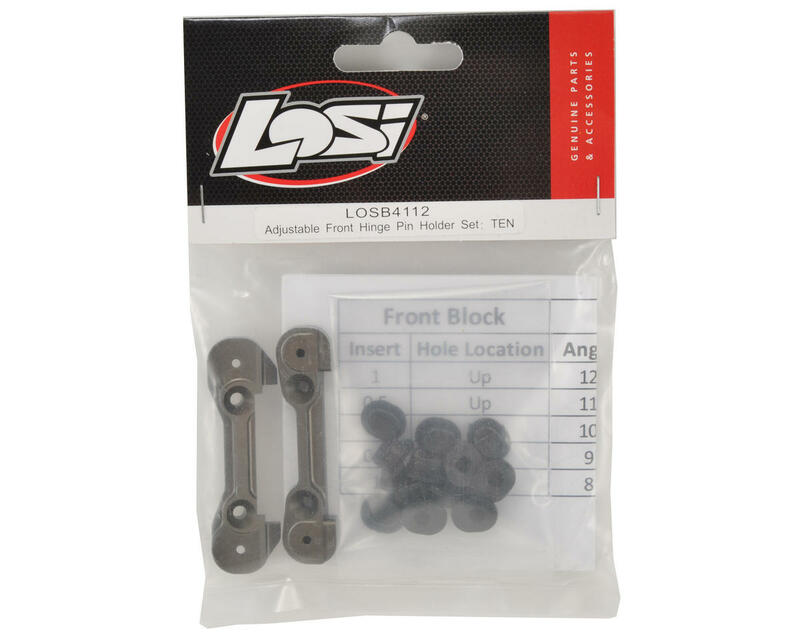 This is an optional Losi Adjustable Front Hinge Pin Holder Set, and is intended for use with the Losi 810, TEN-T and TEN-SCTE. Great for racing ! 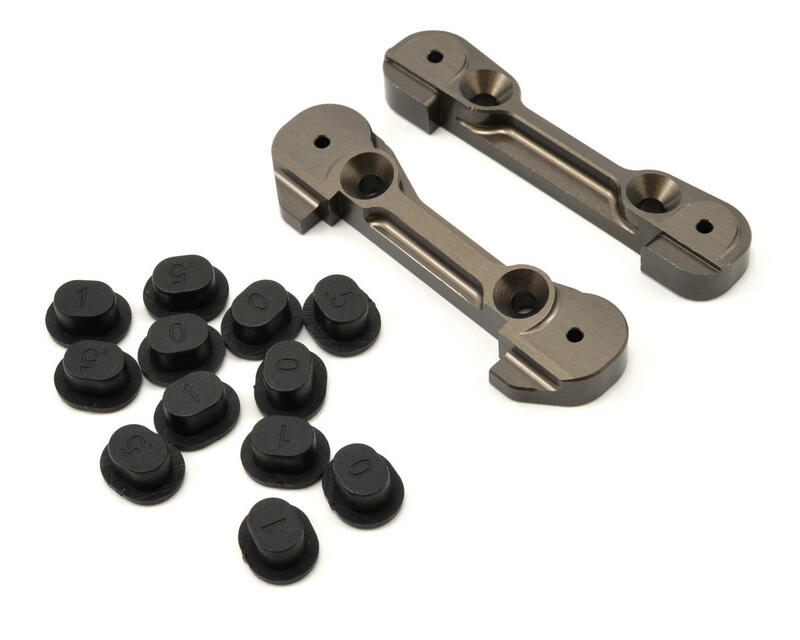 good adjustable range .. stronger and beefier too !